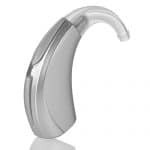 ReSound LiNX 3D hearing aids are available in a variety of styles that will fit your unique hearing loss, preferences and lifestyle. 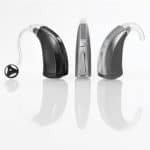 These hearing aids are the best at recognizing voices, and use advanced technology to make them heard. And you’ll hear conversations from all directions, even in shifting background noise. 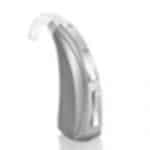 ReSound LiNX² is proven to deliver up to 30% better speech clarity than other premium hearing aids on the market. 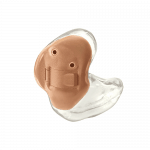 And it features the industry’s most accurate noise reduction. Hear more of what you want to and less of what you don’t. 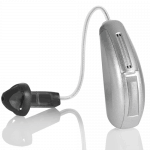 Binaural Directionality II with Spatial Sense supports your brain’s natural ability to process sounds. 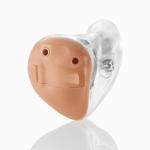 Hear more of your surroundings and still follow conversations with ease.